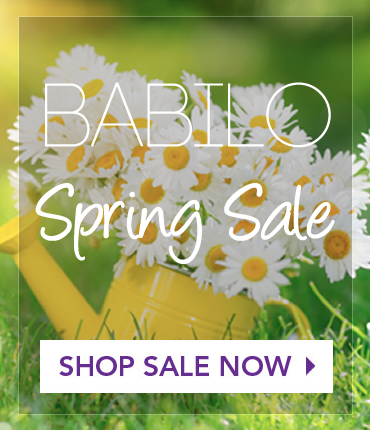 Your privacy is your right, and protecting it is important to Babilo. Here we will explain how we collect, use, and safeguard any personal information you may provide us via our website or through any other means by which we may relate and correspond during the course of our business together. We will collect only information you voluntarily give us while engaging our services, and Babilo will always inform you directly of our information requirements before we obtain it. Information about our customers is an important part of our business. It allows us to serve you to the best of our ability. But, we are not in the business of selling it to others. We do not disclose your personal information to any third party for any kind of solicitation or marketing purposes. We use collected information only to facilitate a transaction between you and our company. Should Babilo employ other companies and (or) individuals to assist us in any given process, procedure, or transaction, these companies and (or) individuals will only have access to the information requires to specifically perform their function, and are clearly forbidden from using it for any other purpose. Should you have any concerns regarding privacy at Babilo, please do not hesitate to send a thorough description to placesandspaces@babilostoragesolution.com and we will do our utmost to address and resolve any issues you may have.